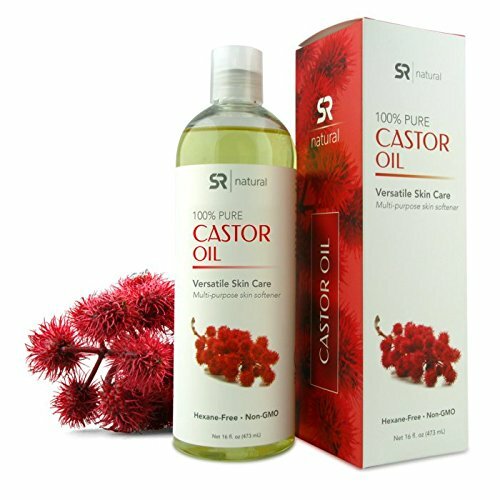 Castor Oil is One of the finest Natural Oils With Numerous Skin and Hair Benefits. 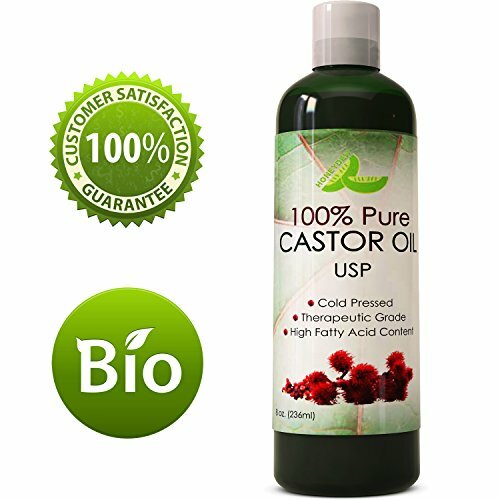 Castor oil is a carrier oil derived from the castor bean seed in its purest form. 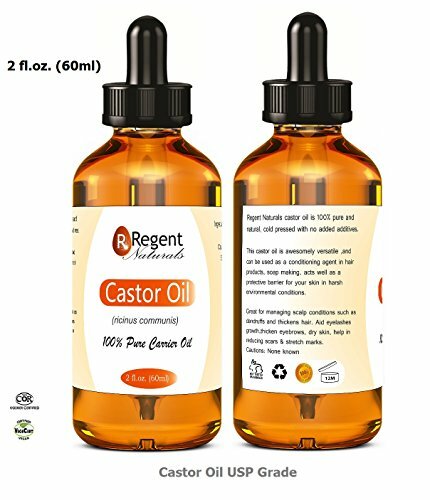 Castor oil has natural antibacterial and antifungal properties and is high in Vitamin E, minerals, proteins, and Omega 6 and 9 beneficial fatty acids. If you would like to minimize the appearance of wrinkles on your face, castor oil may be able to help you. It has a low molecular weight, which means that it is absorbed fast by your skin. This means it can reduce the appearance of fine lines and wrinkles, as well as pimples, acne, eye bags, sunburn, dry skin, stretch marks, among others. It works well on itchy skin as well. When applied to the hair, castor oil gives silkier, more lustrous hair and can improve the overall condition of your locks. Massaging your head with castor oil can stimulate hair growth. Castor oil can also combat scalp infections that lead to a loss of hair. Its germicidal properties make it effective for several hair related conditions. 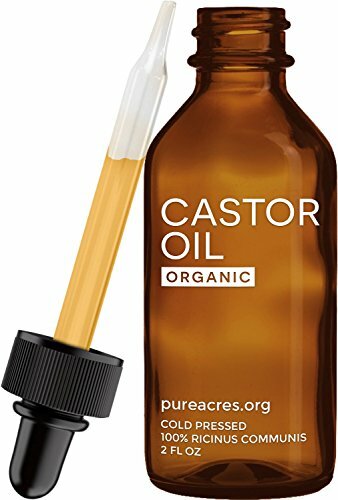 Castor has also been found to help with many everyday problems such as inflammation, skin abrasions, sunburn, dry or scaly ski, ringworm, athletes foot, acne and migraines. 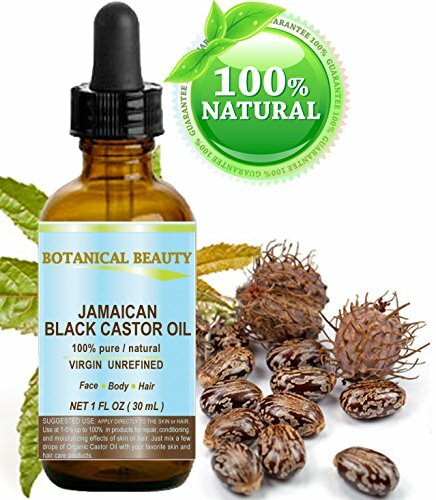 The Majestic Pure Castor oil is derived from the castor bean seed in its purest form. Our oils are by far the most effective on the market. 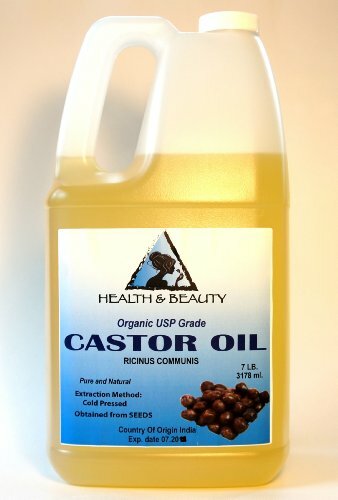 Cold-pressed from the seeds of the tropical castor plant, castor oil has a light, pale yellow appearance. It is best known for preserving moisture while its fatty acids leave the skin feeling nourished.